create a southern style dish. 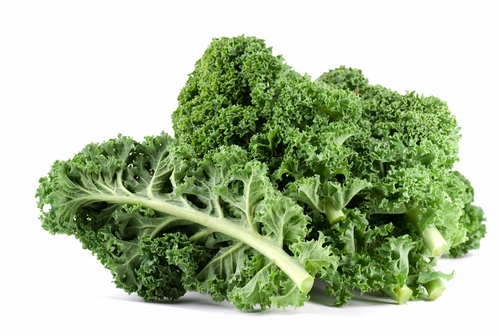 This kale recipe offers the same nutritional support for fertility without the southern taste. Add olive oil and sesame oil. Sauté garlic and ginger for just one minute. Add chopped kale to the sauté pan. Cook for 4 to 5 minutes, stirring often. If kale sticks, try adding a bit of water. Remove from heat and add soy sauce and sesame seeds. Nutritional Benefits: Folic Acid, Full-Fat Olive Oil and Sesame Oil.